Those who live and work in Natomas continue to use transportation alternatives according to transportation management agency data. In North Natomas ridership on the North Natomas-downtown Sacramento commuter “Flyer” is on the rise. And in South Natomas, subsidies for alternative transportation – such as carpooling and bicycle maintenance – are also up. 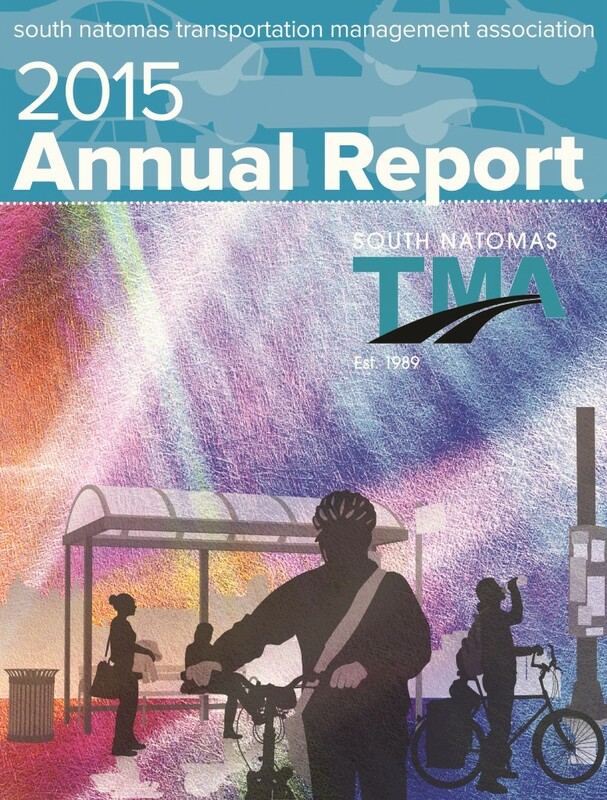 The North Natomas Transportation Management Association and the South Natomas Transportation Management Association’s annual reports detail the results of their programs for the past year. Both the North Natomas TMA and South Natomas TMA are tasked with encouraging those who live and work in the area to drive less. Ridership on the North Natomas TMA commuter shuttle service increased nearly 3 percent with 93,321 riders in 2014, according to the 2014 annual report. That’s up from 90,261 riders in 2013, said Abbey Harding, North Natomas TMA spokesperson. Harding credits the hike to the shuttle’s ongoing promotion, community-centric service and convenience. The Flyer runs peak-period scheduled routes between North Natomas and downtown Sacramento with 24 scheduled daily routes and 17 different stops. Commuters may also take their bikes on the shuttle and use free WiFi while they ride. By using the natural gas-fueled Flyer shuttle, riders saved 831,492 in commuter miles and kept some 266,834 pounds of carbon dioxide from being released into the air, according to the report. In South Natomas, carpool subsidies nearly doubled with 272 awarded last year. South Natomas TMA members in the “commuter club,” who log carpooling with at least two people two days a week, are eligible for a $50 per month carpool subsidy. In addition, the South Natomas TMA gave out 62 bicycle maintenance subsidies compared to 45 in 2013. It also spent more than double on projects, including beginning bike and walkway renovations projects last year. Specifically, in 2013, the association paid for $25,893 in improvements like walkways, compared to $55,406 in 2014. 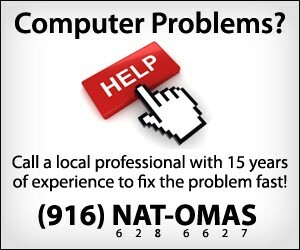 In its 2015 annual report, South Natomas TMA president Chris Antonucci South Natomas TMA said the association renewed efforts to promote existing programs and to introduce new ones. The nonprofit North Natomas TMA is funded by assessments paid by property owners north of Interstate 80 and operates several programs meant to encourage area residents use alternative modes of transportation such as walking and biking. The South Natomas TMA is funded by south-area employment centers and developers. 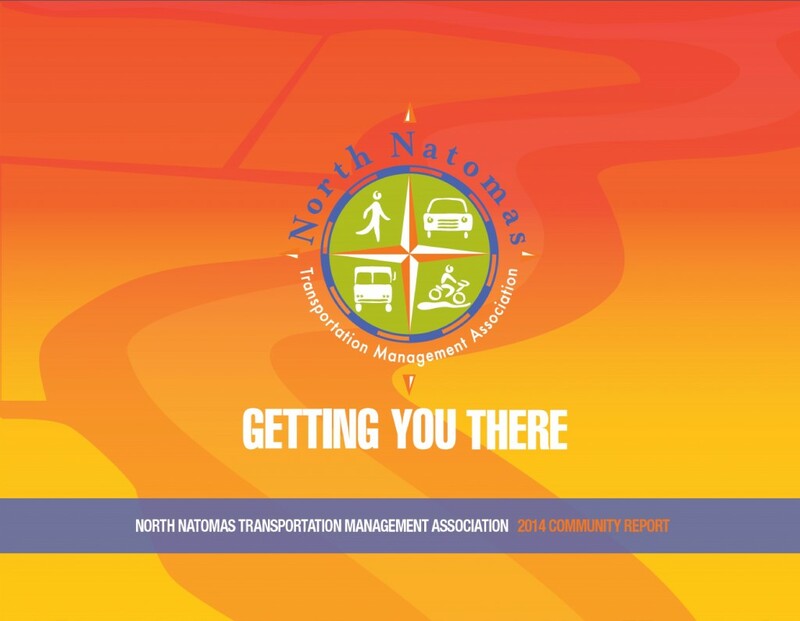 To read the North Natomas Transportation Management Association 2014 annual report click here. For a copy of the South Natomas Transportation Management Association 2015 report call (916) 396-7639.